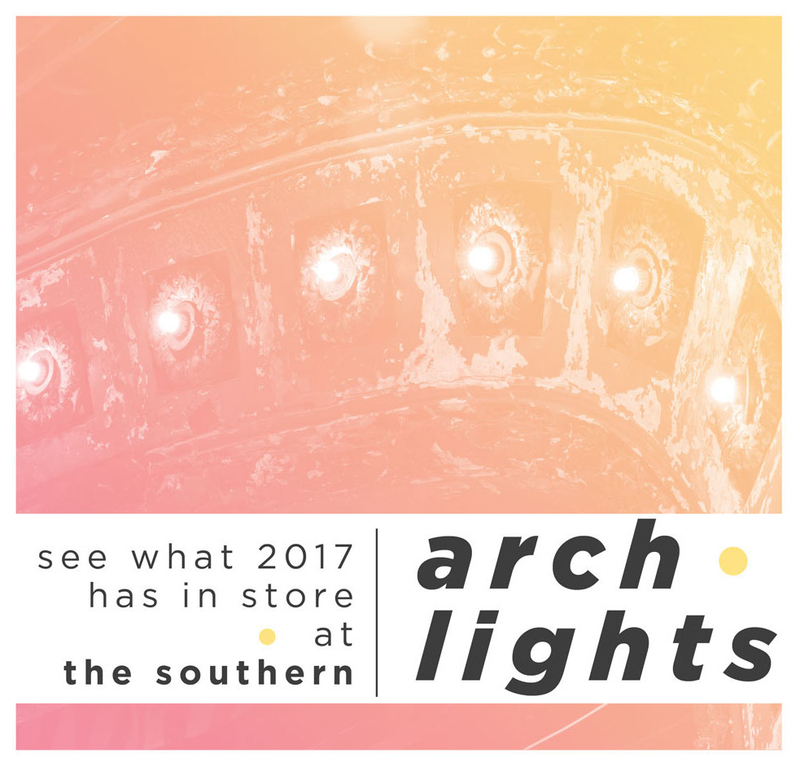 Join us on Black Friday and instead of spending money on a new TV hang out with artists, audiences, ARTshare members, staff, and board of The Southern Theater as we celebrate 2016 and announce the 2017 season. Bar Feile will be open all night as we revel in what we accomplished this year and look forward to all the amazing artists making work for the next. The evening will host three raffles for some amazing prizes (more details coming soon check our social media for updates) and we'll close out the night with a dance party on stage. Now doesn't that sound better than fighting rabid shoppers at Target? Yeah we thought so too.